Málaga ¡Sí! 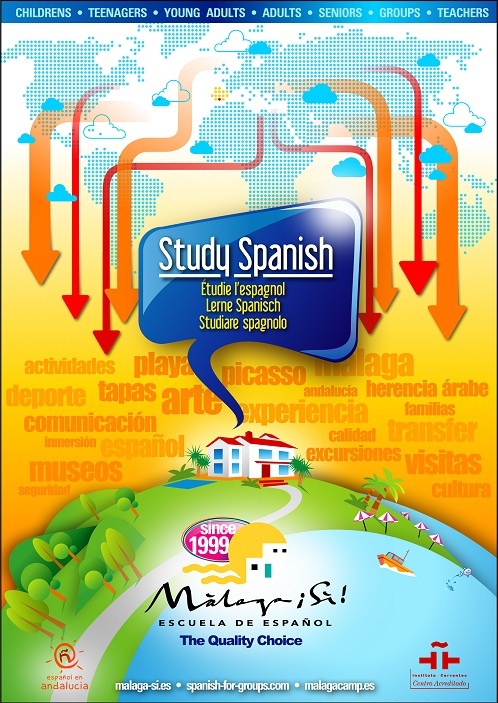 is accredited by the Cervantes Institute and has been offering a wide variety of Spanish language courses since 1999. 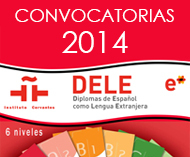 We have a great experience in DELE preparation courses because Málaga ¡Sí! used to be for six years one of the examination centers for DELE in Málaga. 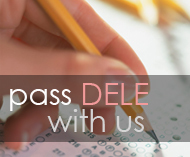 Our teachers for many years works as DELE examiners, they are qualified to prepare the students for the DELE exams and obtaining great results. 45 minutes lessons, didactic material not included. 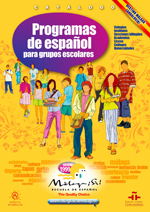 Enrollment is really simple, you just have to click here and follow the procedure: http://dele.fedele.org/malagasi.